Update Wednesday July 9th: Dolphin Linden also attended the Simulator User Group meeting on Tuesday July 8th, where he further discussed the Experience Keys (Tools) project. As that discussion covered some of the information given here, I have provided a further update on the additional information provided by Dolphin at that meeting, to serve as a companion piece to this report. Please do ensure you read that article as a follow-up to this one. During the TPV Developer Meeting on Friday JUne 20th, Linden Lab gave advanced notice to third-party viewer developers that the long-awaited Experience Tools project will be entering a beta phase in the near future – possibly within the next month. The notice came via Troy and Dolphin Linden, two of the key players from the Lab working on the project, who between them gave an overview of what it is and how it should work, and answered questions from TPV developers. There has been considerable interest in this project at Simulator User Group and Server Beta User Group meetings over the last several months, particularly as mention of the tools has been made in various RC deployment release notes, and the fact that they are currently on the Magnum RC. However, until the June 20th meeting, the Lab has remained tight-lipped on the matter. The notes which follow were taken from an audio recording I made of the meeting, and the salient extracts from that audio are included at the end of this article (see also North’s video recording of the meeting). I’ll have a summary of the TPV Dev meeting itself available soon. Note that permissions such as DEBIT (i.e. take money from your L$ account) are explicitly excluded from the Experience Tools, and must still go the normal route of requesting permission from the user. A tour of an art or historical installation which utilises multiple teleports and / or the use of HUDs. As noted above, within an experience, the user only needs to give permission to scripts and objects to interact with their avatar once, when they agree to participate in the experience. 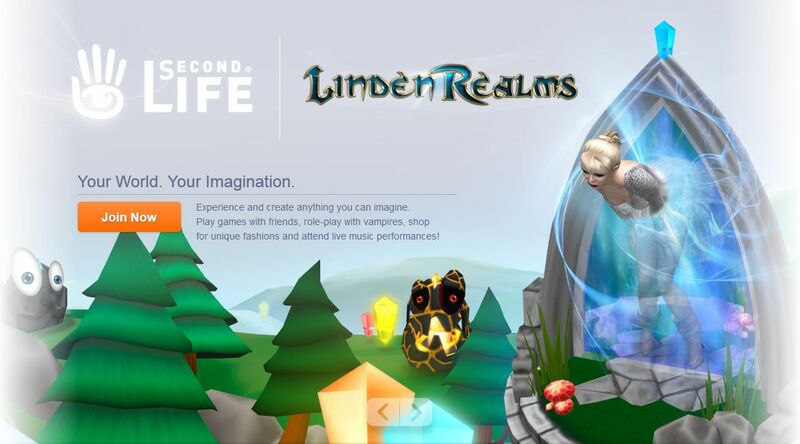 Linden Realms, launched back in late 2011, was something of a precursor to Experience Tools, inasmuch as by entering a Linden Realm game area, players gave implicit permission for certain actions to be carried out on their avatars – HUD attachment, teleporting – without the need to explicitly allow each activity within the game. The difference between it and Experience Tools, is that with the latter, users must still explicitly give that initial permission for objects, etc., within the experience to interact with their avatar. If a user opts not to take part in a grid-wide experience at one location, their refusal to do so applies to all locations running the same experience (so they do not have to keep refusing to participate when travelling around the grid). See How it Will Work, below, for further information on allowing / refusing experiences and revoking permissions. The blanket granting of permissions which affect your avatar is obviously risky – such a blanket system could be exploited as a means of griefing / harassment. This was demonstrated in May 2012, during the initial deployment of the Advanced Creator Tools,. These included a “blanket” approach to granting permissions (in a slightly different manner), which was quickly exploited for griefing purposes. This forced the Lab to roll-back the tools, and then redeploy them in August 2012 without the associated permissions system. To prevent this, every experience using the Experience Tools capabilities must be governed by an Experience Key supplied by the Lab – think of it as a licence applied to the experience and to all control scripts used within that experience, and which directly links the experience / experience scripts directly back to the experience owner, providing an audit trail of accountability. The Experience Key allows the Lab, if necessary to instantly revoke all permissions used by a given experience, effectively stopping all scripts associated with it from interacting with avatars. The Experience Key will also be visible to users of an experience through the viewer (see Viewer Updates, below), so that abusive objects can be directly reported to the Lab. Who Can Create Experiences Using These Capabilities? Again, to reduce the risk of the Experience Tools being used for mischief, the ability to create experiences using the tools will be controlled. The Lab is still determining how exactly how this will be handled. However, it may be that content creators wishing to build experiences using them will have to pay for an Experience Key / licence, or they may have to be a Premium member. A “Contributor” role, which allows people to contribute content to an experience. Experience Tools are primarily server-side, but require an updated viewer to access them, and to display important information about them. A project viewer will be released when the Experience Tools beta is officially launched (see below), and TPVs are being encouraged to integrate the code from that viewer (when available) so that as many users as possible can participate in the experiences available in the beta. It will provide some additional capabilities specifically for experience creators (such as being able to associate a specific script with a specific experience via the Experience Key). The viewer updates are primarily about providing the means by which users can understand what an experience is and does, and controlling how and experience affects their avatar. While the following is dependent upon the appearance of the beta, it should provide an initial feel for how the system will work from a user’s perspective. 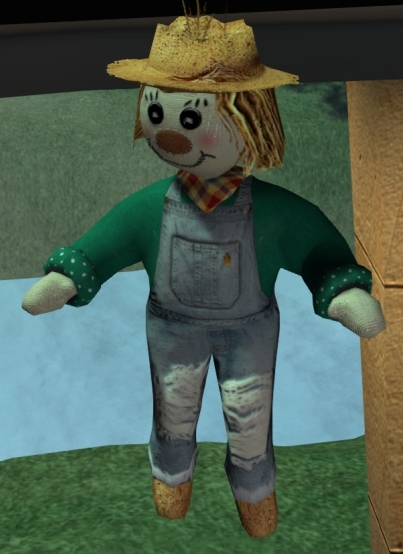 There will be an introductory video from Torley Linden when the video is launched, together with a blog post, and (hopefully) the opening of the Experience Tools SL wiki page which will have detailed information on the tools.